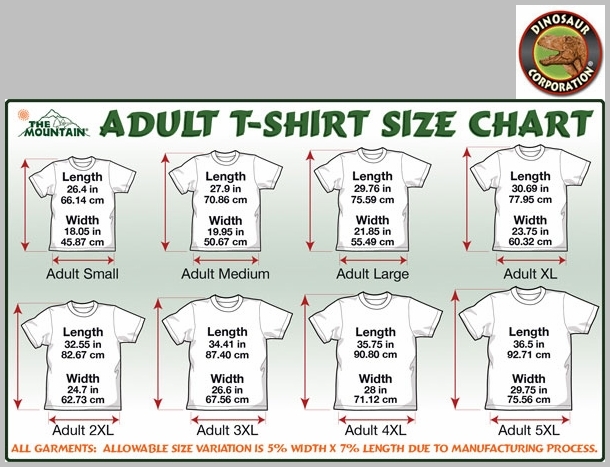 Brown Bear Forest T-shirt. 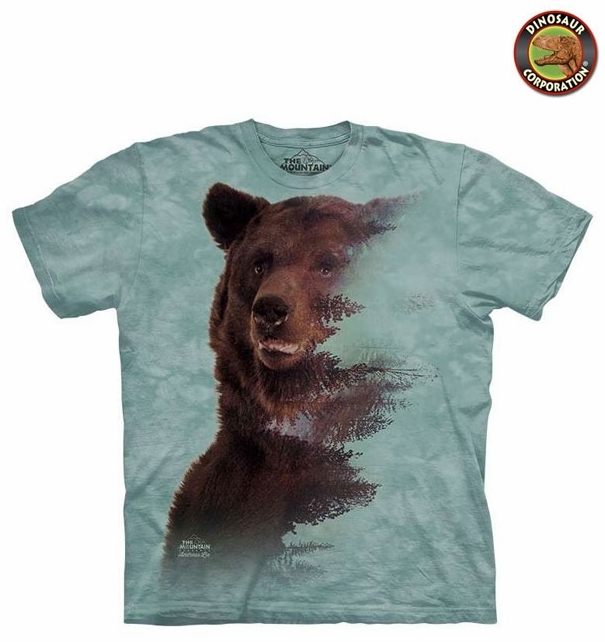 Dazzle your friends with the stylish Brown Bear Forest. Also great for casual wear. The quality is superb. It is hand-dyed with eco-friendly nontoxic inks.